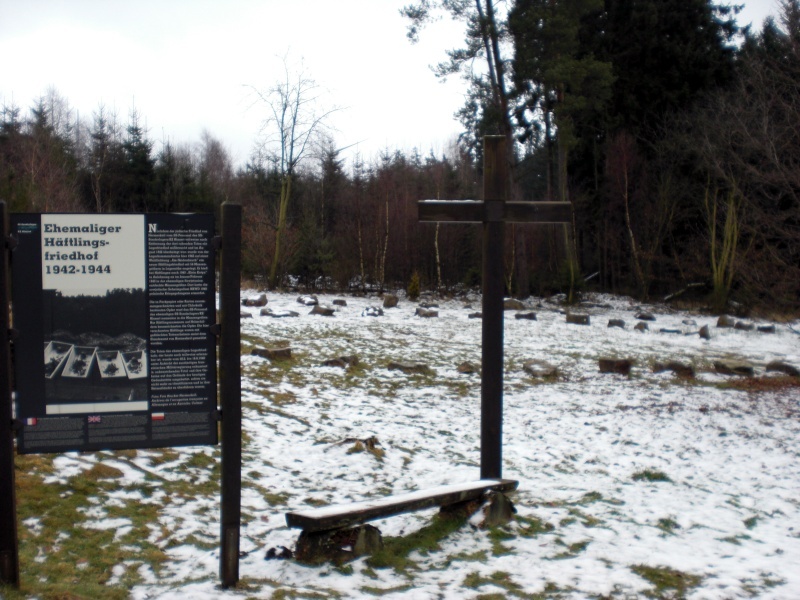 In the area surrounding the memorial sites of the SS special camp/concentration camp at Hinzert there are numerous memorials reminding you of the suffering of the prisoners of the concentration camp and the many murders committed on groups of prisoners. 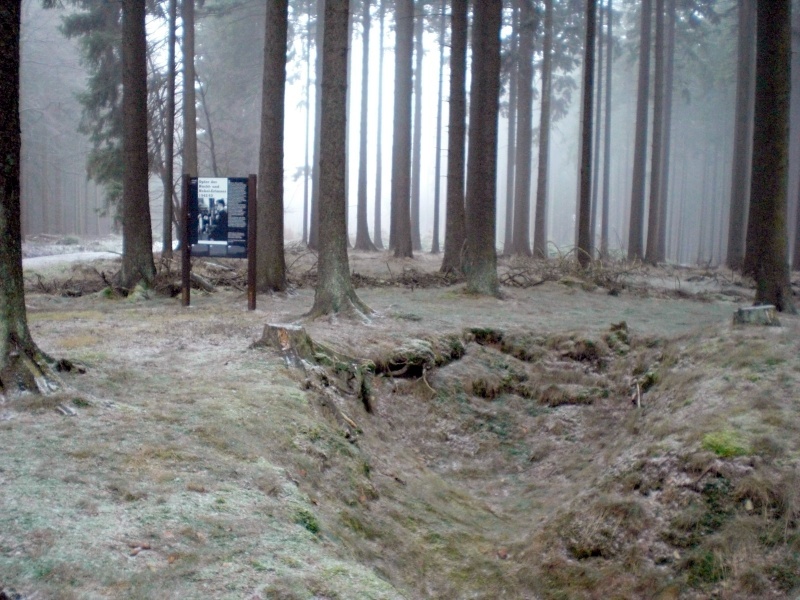 Information tableaus in four languages provide information on these "sites of inhumanity" and what happened and arrange it briefly into its historical context. 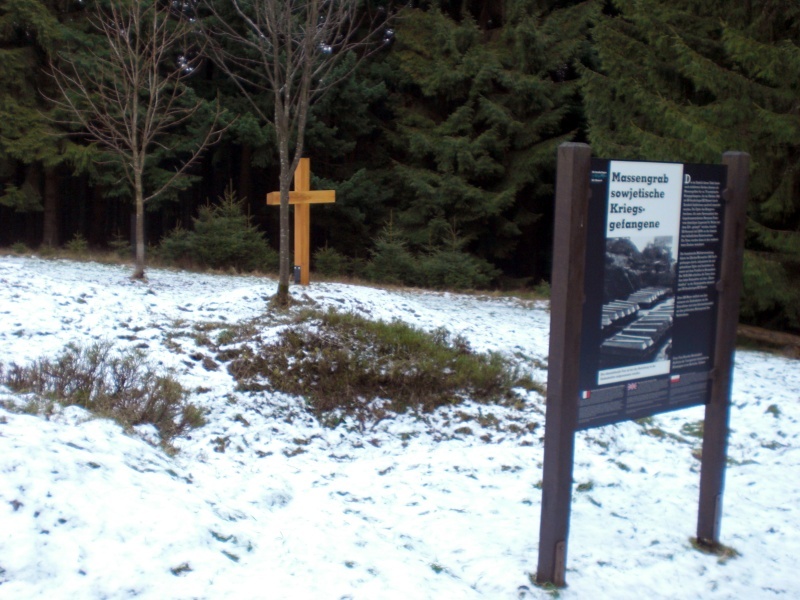 A map of these "sites of inhumanity" within a vicinity of approximately 5 km depicting the routes is available at the memorial site. Groups have the possibility of going close to these sites by bus in good weather conditions. 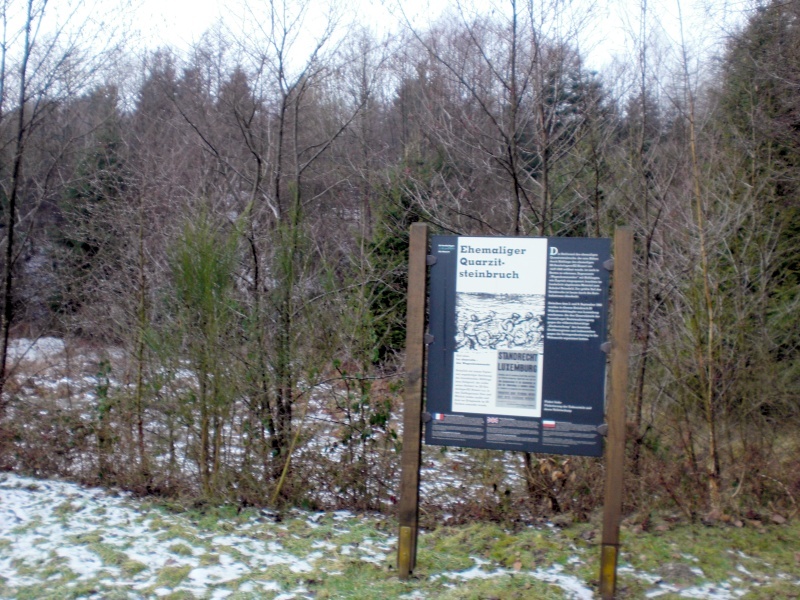 Part of the nationwide, international significance of the memorial site and the "sites of inhumanity" connected with it was underscored by the Rhineland-Palatinate state parliament in September 2005 by a national law limiting the freedom to meet at these historical sites. 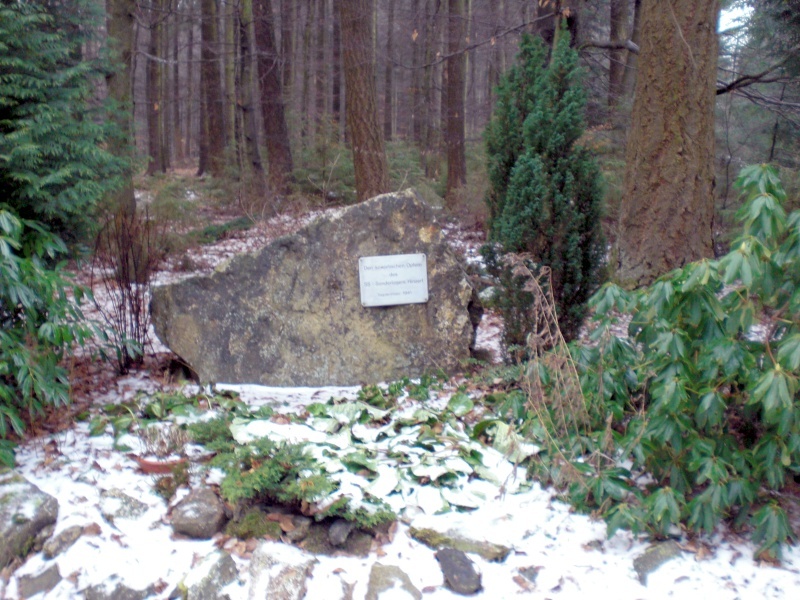 The purpose of this was to prevent any disturbances to the memorial to the victims by neo-nazi groups. 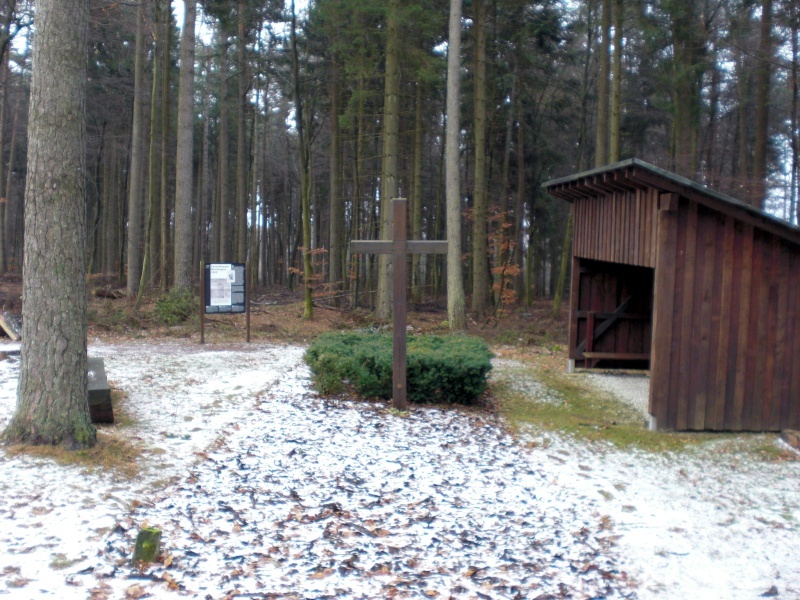 The sites of inhumanity, along with the exhibition within the documentation and meeting house and the cemetery are incorporated into the historical and political educational activities of the Federal State Central Authority for Political Education, in particular under the aspect of remembering the victims who had to die for freedom and the dignity of mankind.